Co-Op headshots just got a lot cheaper. Amazon has discounted Sniper Elite 3 on Xbox One and PlayStation 4 to impulse by prices. The 2014 co-op sniping game came out early in both next-gen console's life cycle so a lot of folks missed it. Now is your chance to grab a game that garnered a 4.5 out of 5 for our review. Oddly the game is priced differently on each console. The PS4 version comes in at $17.75 while the Xbox One version is $19.88. The PS3 and Xbox 360 versions are also under $20. 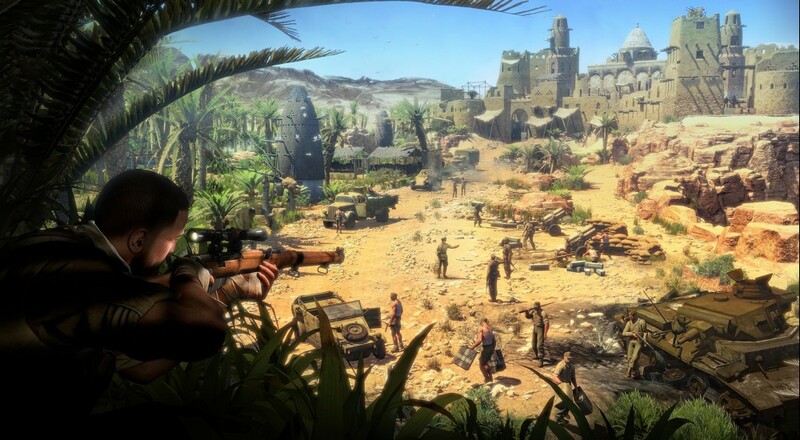 Sniper Elite 3 features two player online co-op through the campaign as well as special survival co-op modes. Page created in 0.2406 seconds.